CATweaker – 一个用于创建漂亮的 CAMediaTimingFunction 曲线的插件. Aviator – 这个插件将 AppCode 的 ? 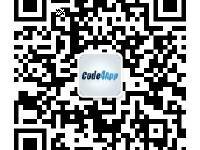 ?T (source/test 切换) 带到 Xcode 中.